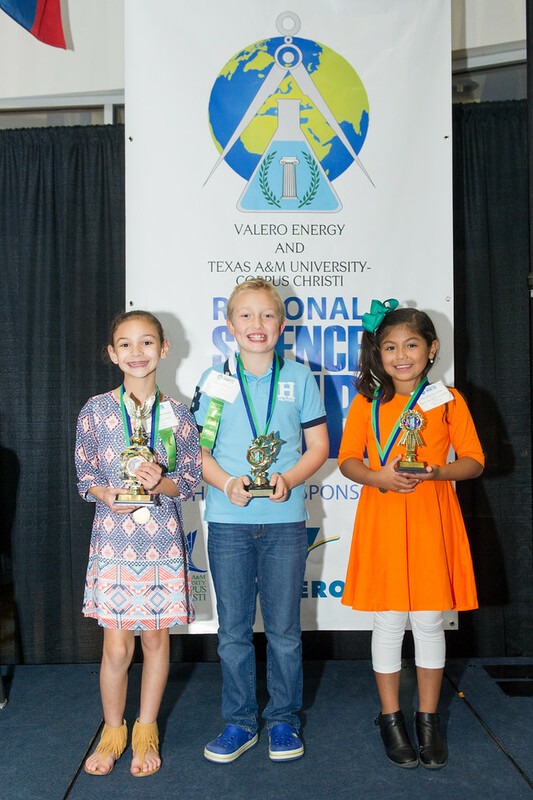 CORPUS CHRISTI, Texas – For thirty years, young scientists from across the Coastal Bend have showed off their scientific prowess during the Coastal Bend Regional Science Fair. 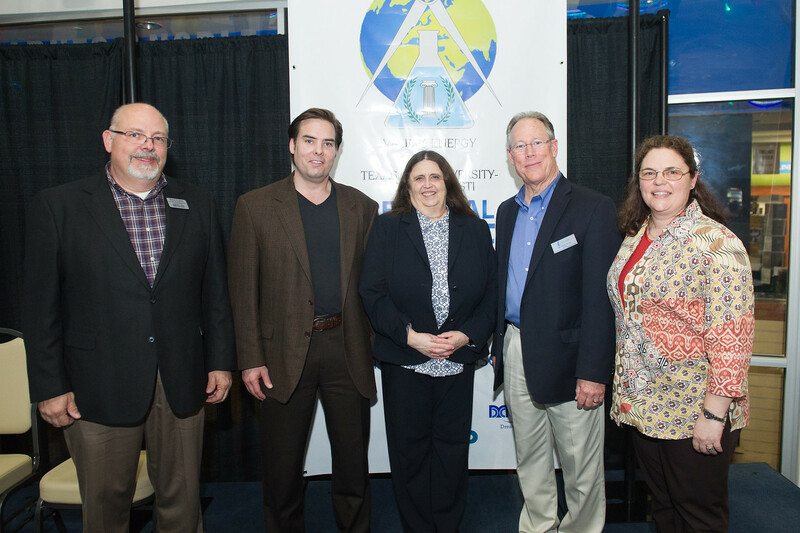 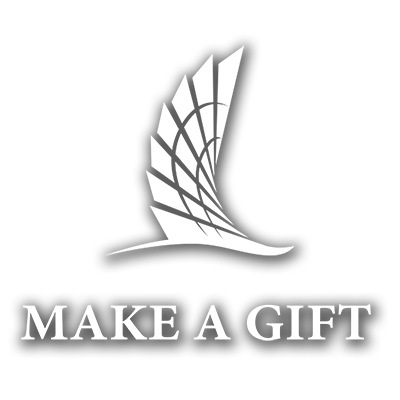 Valero and Texas A&M University-Corpus Christi were proud to host the 2018 fair, with support from co-sponsor Del Mar College. 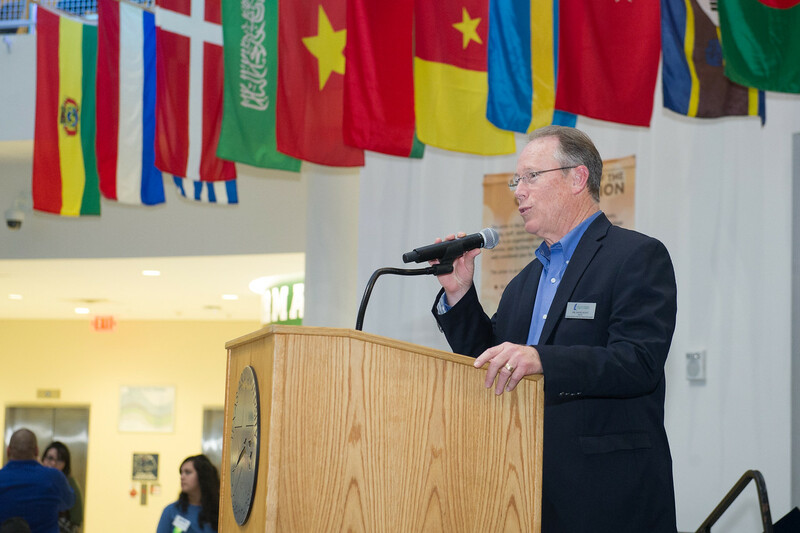 This year was a special one as it marked the 30th anniversary of the fair and, as a true accomplishment for the milestone, had over 700 projects registered and more than 800 participants. 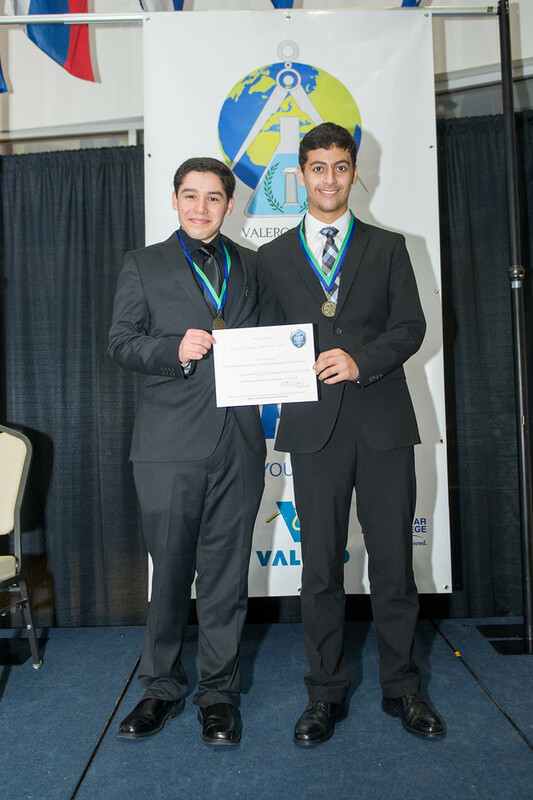 The Coastal Bend Science Fair invited students from 11 Texas counties to the Island University campus to compete. 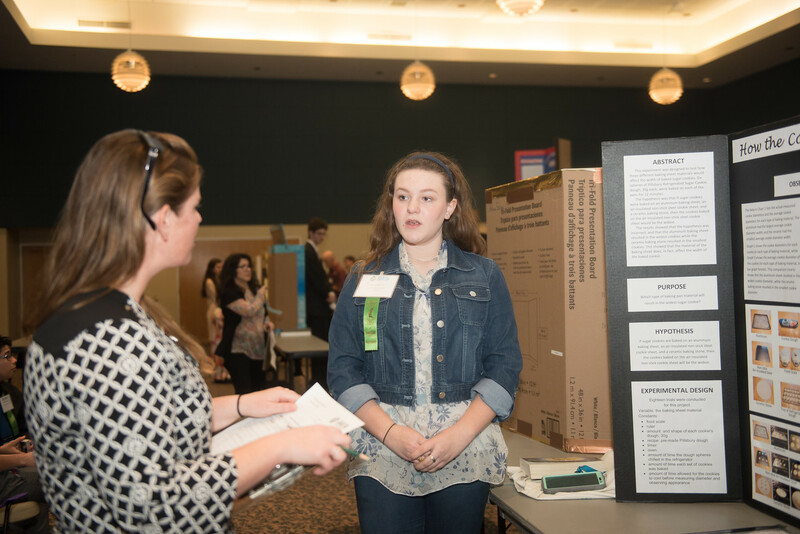 The fair accepts K-12 students from public, private, home and charter schools who have advanced to the regional level through their local science fairs. 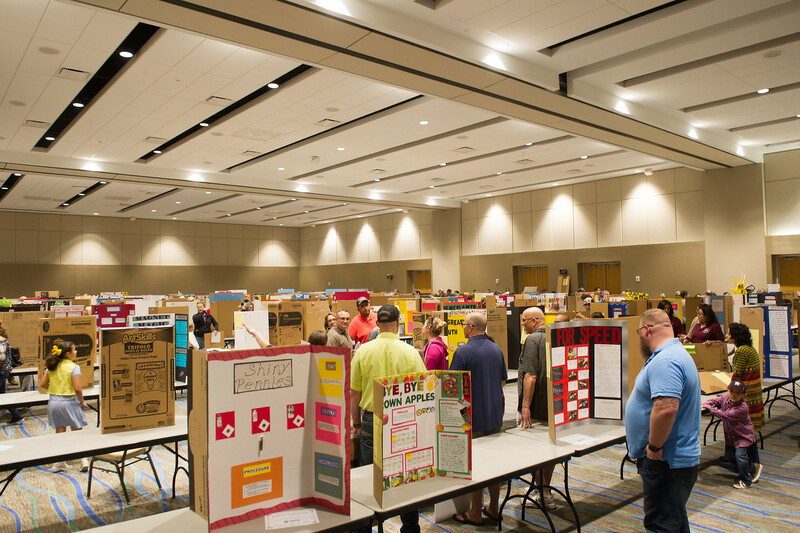 Many students return to the science fair year after year to participate. 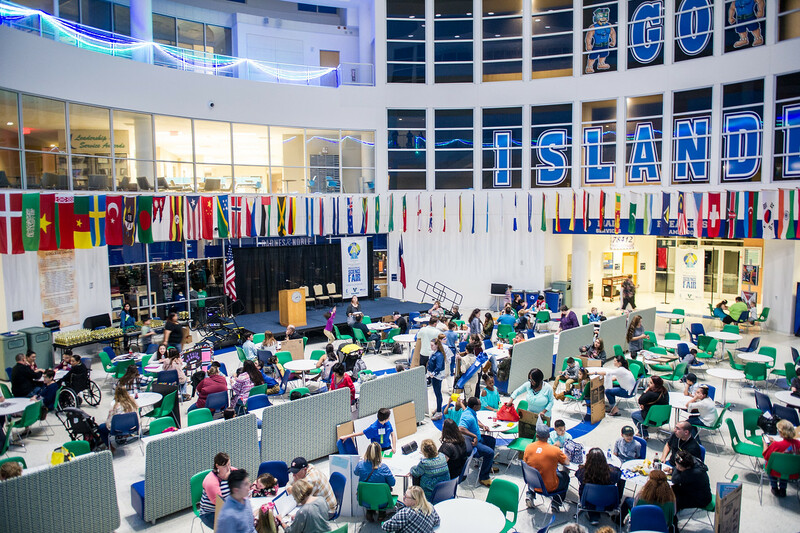 In the past, the fair has been held at different venues throughout South Texas, but the Island University is proud to welcome the fair back to campus for the second year in a row. 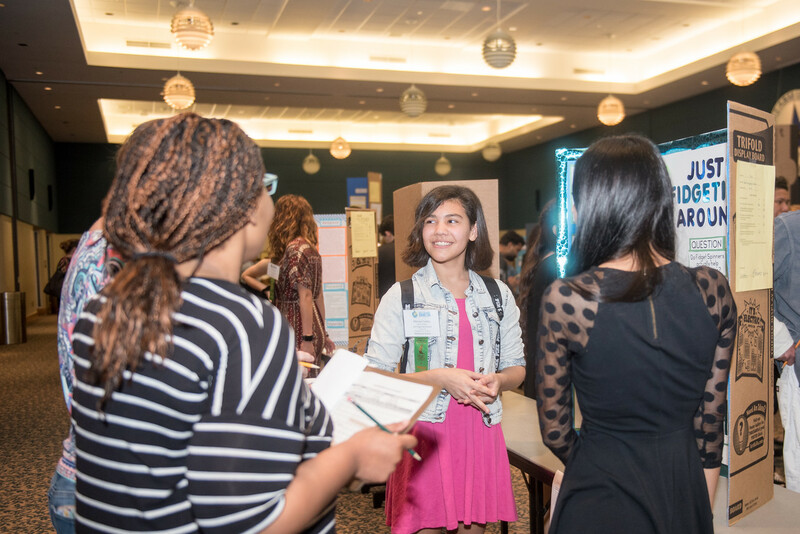 Projects entered into the fair ranged from physical science entries, such as chemistry, mathematics and robotics, to life science entries like biochemistry, microbiology and animal sciences. 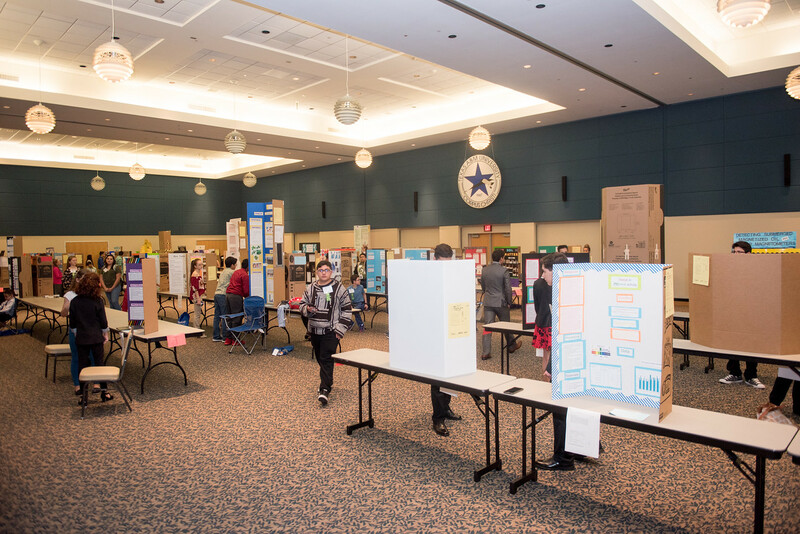 Winning projects from grades 6-12 will advance to the statewide Texas Science and Engineering Fair, held in San Antonio on March 23-24. 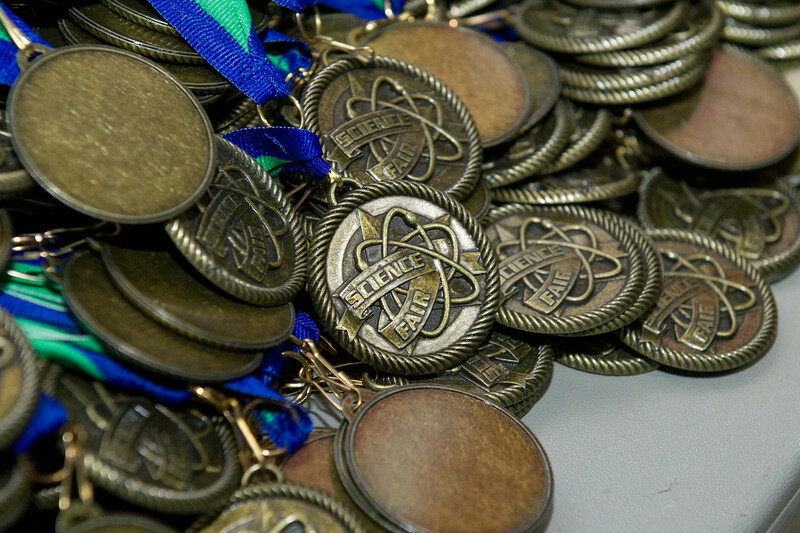 Coastal Bend Regional Science Fair winners will be posted here.